Join the fun of casual conversation with fellow Chamber members, thanks to our August sponsor, Alamo Drafthouse Cinema. 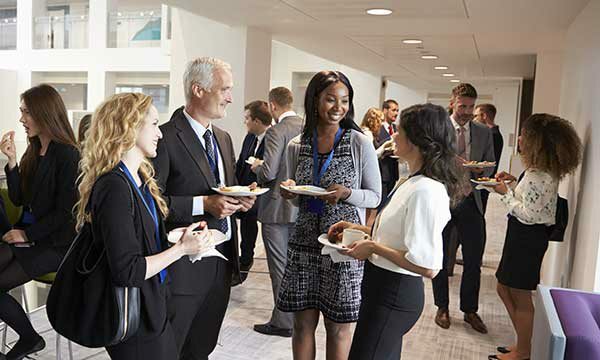 Great food and door prizes await while you connect with other business leaders and make new contacts. No reservations necessary.